Super Savings Item! 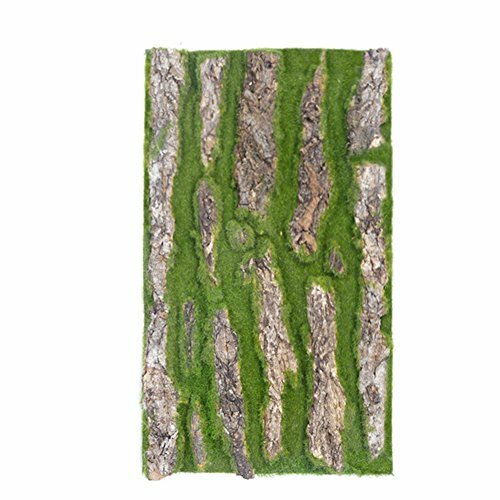 Save 37% on the cheerfullus 1PCS Decorative Natural Artificial Bark Decoration Fake Bark Moss Landscape Garden Decoration,30x50cm by cheerfullus at Home Decor Outlet Store. MPN: cheerfullus-234. Hurry! Limited time offer. Offer valid only while supplies last. View More In Artificial Trees.